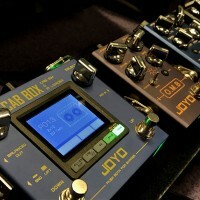 The Joyo JF-30 AB Switch pedal does something so simple and vital that every guitarist needs one. 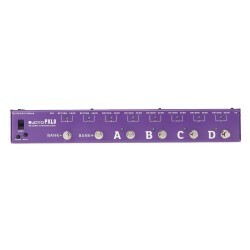 It provides the ability to switch between two output effects loop chains. 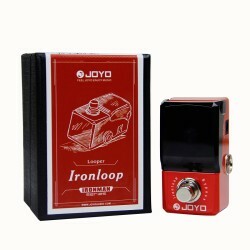 So you can switch complex arrangements of pedals in loop A directly to line B at a single click of a switch. 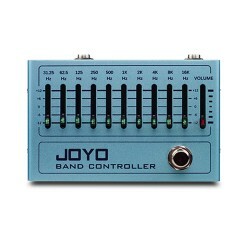 Use JOYO A/B switch to route your signal to two different setups. 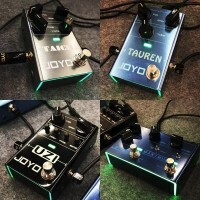 Alternatively you could use the AB pedal in reverse to connect 2 guitars (connected to the output) and output to one amp (using the input). 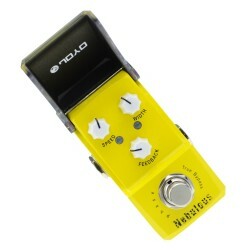 The AB pedal can operate without power supply, but when powered the Led switch will activate. True bypass design to minimise tone loss. 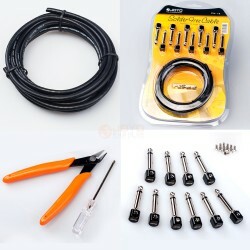 Powered by 9 volt DC adapter or 9 volt battery.